All wonderful things start out small, the way Monkee’s did! 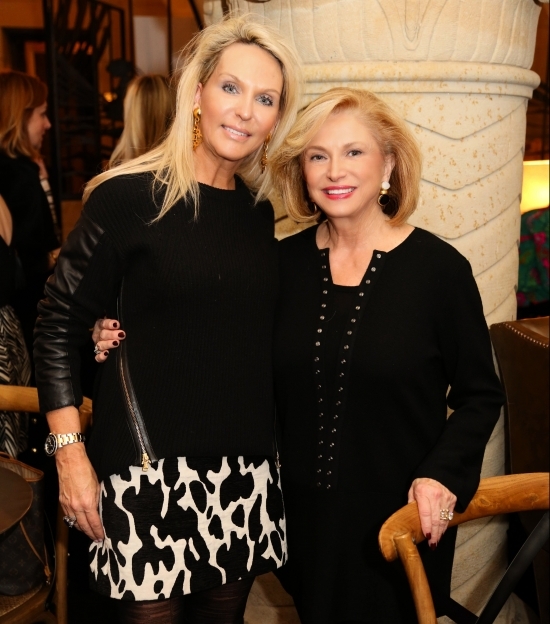 Founder Dee Dee Shaw grew tired of having to travel to New York to shop for her favorite designers. So, she decided, why not bring the designers here? Playful, tree-swinging creatures are usually what come to mind when you think of monkeys, but not to Founder Dee Dee Shaw. Determined to love going to work, she dreamed up the store that was affectionately named after the phrase Dee Dee’s mother called her four children – her “bunch of monkeys”. In 1995, the original Monkee’s store opened in Wilmington, North Carolina. Imagine a store beyond your wildest imagination – an upscale, girlie, always in style boutique where the owner desired to give her customers the ultimate shopping experience – and even know them by name! It did not take long for the word to spread, and soon Monkee’s of Wilmington was a destination! 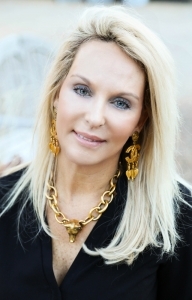 A second store was opened only a short time later in Winston-Salem, North Carolina by Brenda Maready, the co-owner of Monkee’s Franchising, LLC. The Monkee’s brand has become synonymous with personalized customer service and cutting edge designer fashion. Instead of shopping at big department stores, customers travel to Monkee’s for an intimate shopping experience. Monkee’s owners and sales associates learn faces, names, favorite designers, and more! At Monkee’s, it has never been just about the sale; it’s about helping a friend walk out feeling beautiful and looking her best. 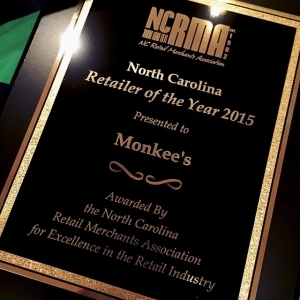 In 2015, Monkee’s was honored with a Retailer of the Year Award by the North Carolina Retail Merchants Association. This award is an annual recognition celebrating retail excellence, from the smallest independent retailers to the largest chains across all sectors. Businesses are evaluated according to their contributions to the state’s economy, their business innovations, as well as their impact on local communities. “2015 marked our 20th anniversary since the first Monkee’s store opened, and we were honored to be a 2015 Retailer of the Year,” said Nicole Powell, Monkee’s Vice President of Marketing. From full-time mothers to corporate executives, each year DeeDee and Brenda meet with people who have one common dream: to own a retail business. No matter the level of experience in retail or entrepreneurship, they offer guidance based on their 20+ years of success with the support of their dedicated Corporate team. The Corporate staff continues to grow to support the expanding family of store owners. The team includes a Vendor Relations and Retail Operations Director that travels to each buying market, an in-house marketing and graphic design team, sales and operations support staff. We want Monkee’s to feel like you are in your living room. You can come in your tennis clothes, or browse with a cup of coffee. Sit down and relax, chat with us, and share what is going on in your life. And just be a friend. Monkee’s has been a passion and obsession of mine for over 15 years. I loved the concept, loved the decor, and I met Dee Dee Shaw. 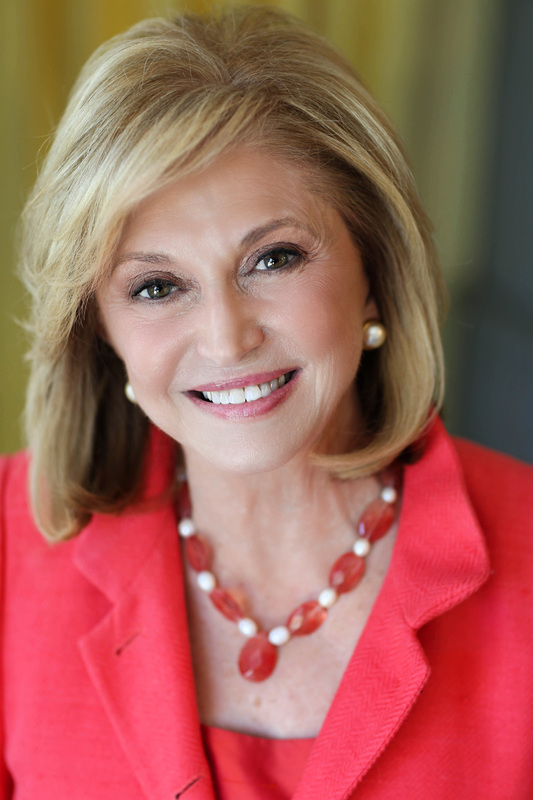 We formed such a close relationship that we decided to move the business forward together.